Thought this was an indoor thermometer. Its not. Laded with ads. Would not recommend. So if you have a normal iPhone this app is 100% useless it just tells you what the weather (built-in app) tells. 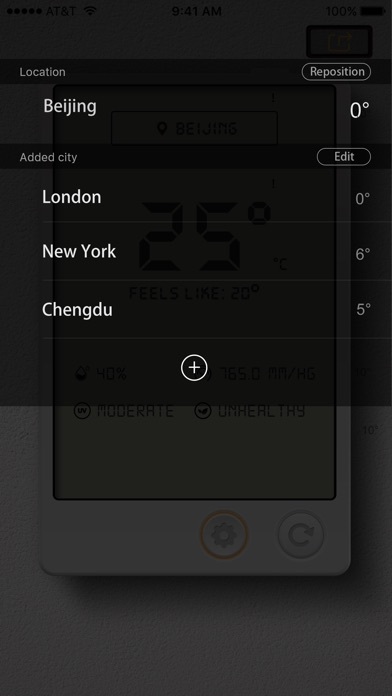 If you want a INDOOR APP check else where.. 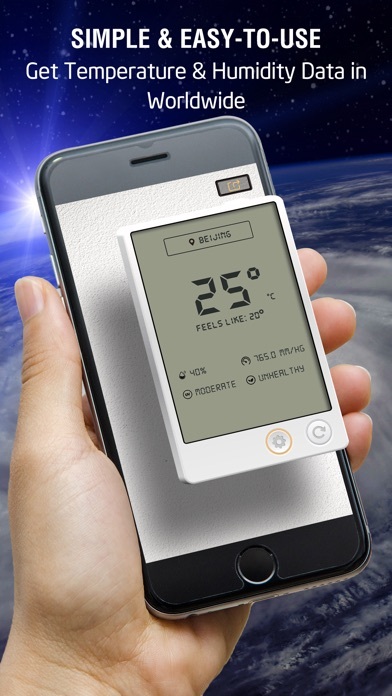 I mean the point of thermostat app is to tell the current temperature in that room......Avoid all this developers apps. 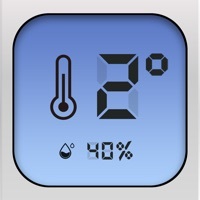 85% of the time the temperature reading from this app is 7 to 10 degrees off. not a thermometer. 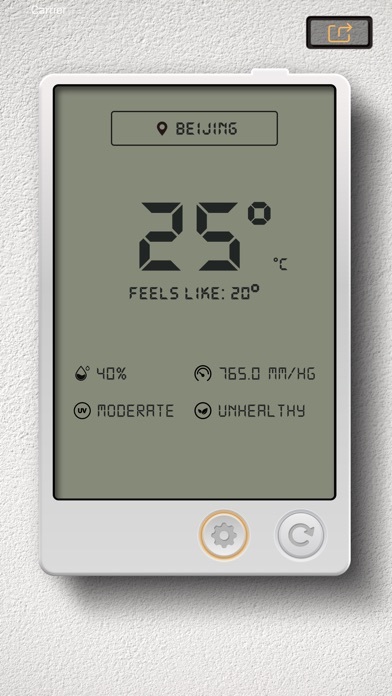 needs your location to read weather temperature rather than measure local temperature. useless. Simple easy to use! Nice looking!